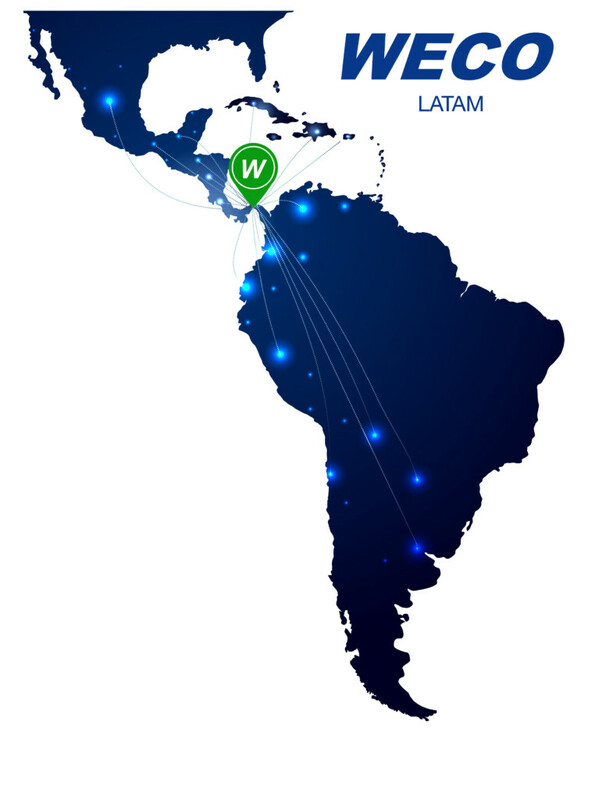 Thanks to the significant growth of our company in the last few years and the consolidation of our product in new markets, WECO Elevator Products are delighted to announce that we will open a new branch office serving the whole of Latin America. This new office will be WECO’s 21st branch world wide. The new warehouse will be strategically located, facilitating the supply of a wide range of products throughout the entire region, and improving delivery times and significant savings on transport costs.